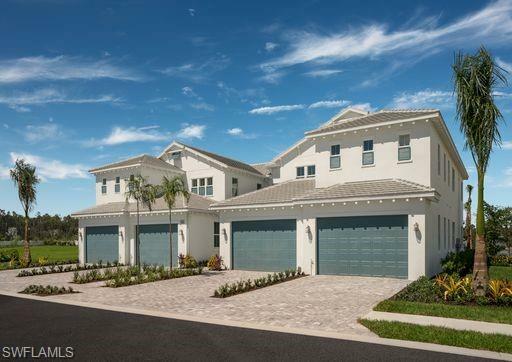 Esplanade at Hacienda Lakes Homes for Sale is the perfect location where Leisure and Lifestyle meet! 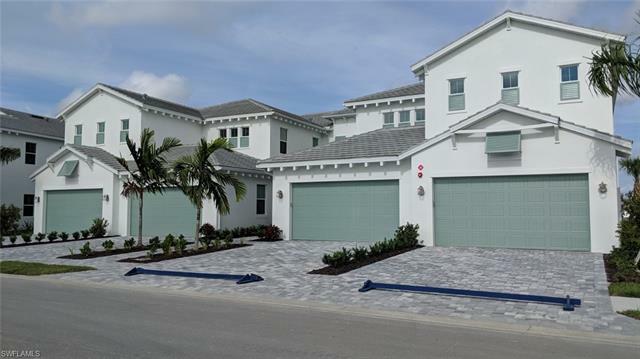 Enjoy the best of both worlds in this active-lifestyle gated community set amid serene lakes and natural beauty. 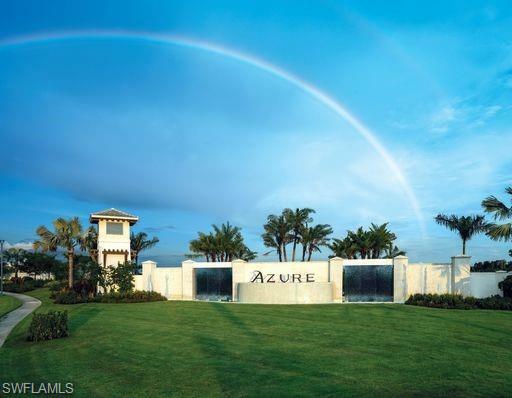 Find a new way of living with an exciting array of resort-style amenities in a relaxed, friendly community where you can live life to the fullest every day. Create new memories, enjoy numerous activities catered to one-on-one and group interests or sneak away to a quiet place in your favorite spot. 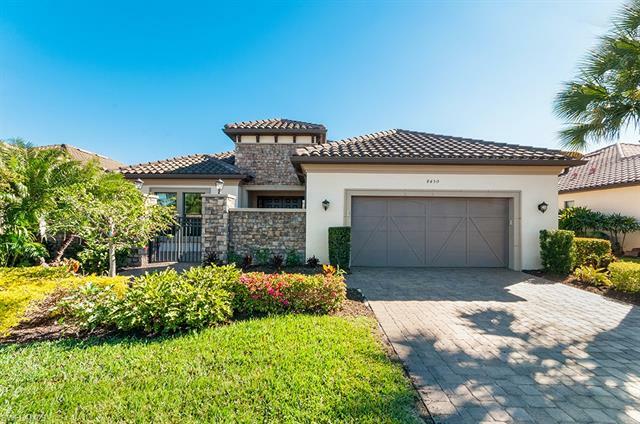 Esplanade at Hacienda Lakes Home for Sale is truly a refined, relaxed resort-style living experience. 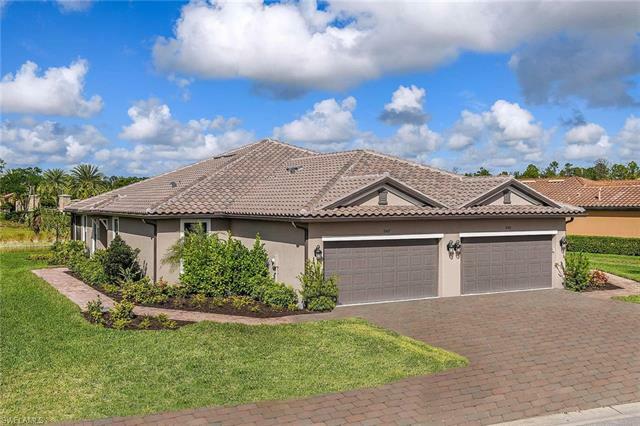 This new gated community features winding streets, mature trees, homes with peaceful lake views, and an intimate neighborhood setting situated on approximately 150 pristine acres. Enjoy all the amenities of the Resort Clubhouse including the resort-style pool, tennis court, sports courts, billiards room, fir pit etc. Indulge yourself in a fully equipped fitness center with personal training, spa services all with concierge and resort quality staff. 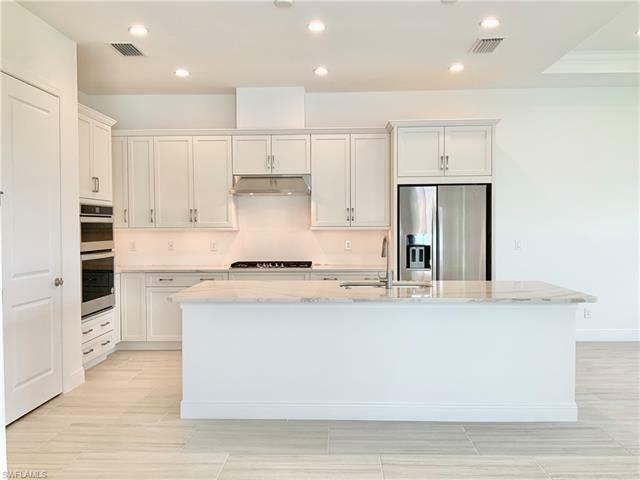 Esplanade at Hacienda Lakes Homes for Sale is ideally located off Collier Boulevard in sunny Naples placing you within close proximity to the most desired shopping, many arts and entertainment venues, and the beautiful beaches of Marco Island and the Gulf of Mexico. Both single-family homes and villa homes have thoughtfully designed easy living floor plans with many of today’s most sought after features. 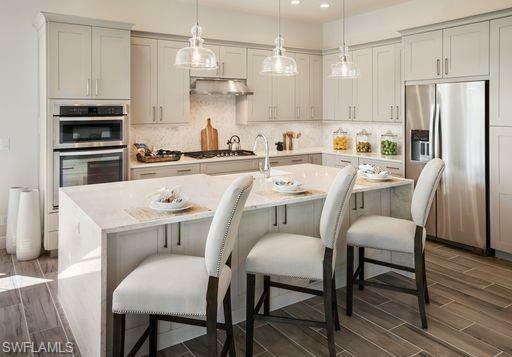 These distinctive communities at Esplanade at Hacienda Lakes Homes for Sale offer beautifully appointed homes inspired by California Tuscan architecture. 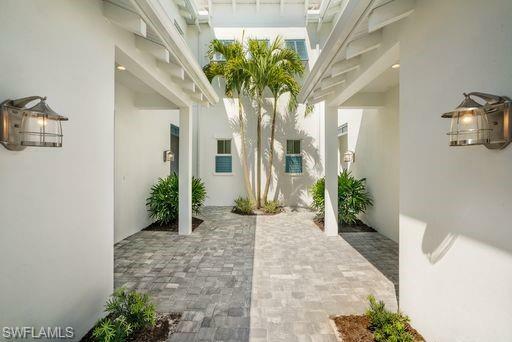 The homes feature tile roofs, ornamental detailing and lush landscaping and are built to Taylor Morrison’s quality and design.